This list includes extraordinary museums work hard to preserve art, culture and history in unique and sometimes unusual ways. 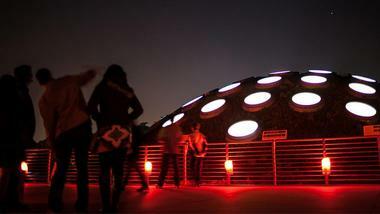 Surprise your partner with a romantic evening at the California Academy of Sciences with a planetarium show and a behind-the-scenes tour. For a touch of adventure, explore the International Spy Museum and find out how spying has evolved over time. 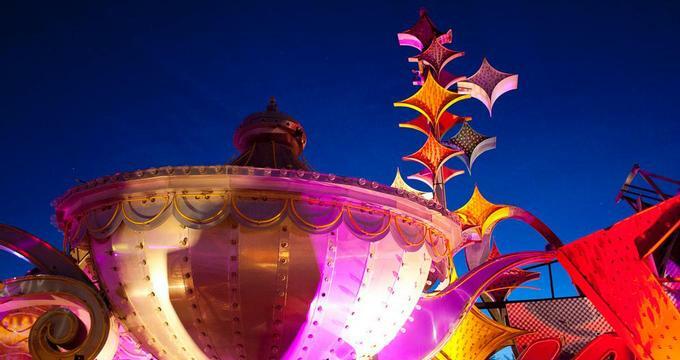 When an iconic Las Vegas neon sign is taken down, it often ends up at the Neon Museum located in Downtown Las Vegas. Founded in 1996, the museum rescues retired signs and makes them available to the public through an hour-long guided tour, offered seven days a week. Take a walk though history as you view the collection of 150 signs which date from the 1930s to the present. It's a good idea to book the tour ahead of time because spaces are usually limited. More trip ideas: Great Las Vegas Vacation Ideas. The Society of Illustrators, located on the Upper East Side in New York City, features 2,000 works by famous illustrators such as Norman Rockwell, Bernie Fuchs and Brad Holland. See your favorite children’s books illustrations, historical works, films and special exhibitions at this unique museum. The Society of Illustrators was founded in 1901. More places to visit: 25 Best Things To Do in Brooklyn. The Andy Warhol Museum features an impressive collection of the artist’s works, including 900 paintings, 100 sculptures, prints, photographs, works on paper, wallpaper, books, film and video work. You will get to see Warhol’s entire life though his art, beginning with the student years. This museum is a must-see for everyone interested in contemporary art and culture. What to do Next Weekend: 28 Best Things to Do in Pittsburgh, Pennsylvania. Fans of Mission: Impossible and Goldfinger can take a tour of the International Spy Museum and see the largest collection of espionage artifacts available to the public. Romantic weekend ideas: 27 Best Romantic Things to Do in Washington, D.C.. The Goss-Michael Foundation Collection is a private art collection featuring 500 works by 100 contemporary British artists. Michael and Goss have personally assembled a collection of innovative paintings, sculpture and other pieces which fit together to tell a story. More vacation destination: 23 Best Things to Do in Dallas, Texas. 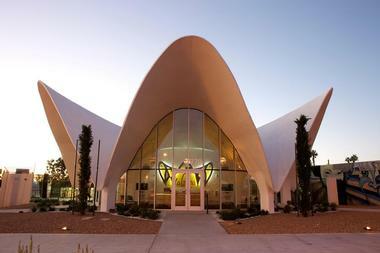 The Metal Museum is dedicated to metal art and craft, offering exhibitions, classes and educational programs. The permanent collection includes diverse pieces of art from different time periods, including Renaissance-era door knockers, farm tools and contemporary sculptures. 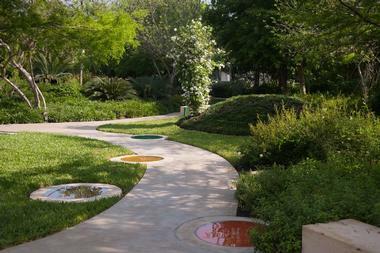 The beautiful outdoor Sculpture Garden showcases bronze and steel artwork surrounded by flowers. Vacation ideas for foodies: 10 Must-Try Lunch & Dinner Spots in Memphis. Dedicated to the art of Philadelphia and the surrounding areas, Woodmere is located in a 19th-century Victorian mansion on six acres. The museum houses a permanent collection which consists of 3,000 works of world-class paintings, sculpture and other art. 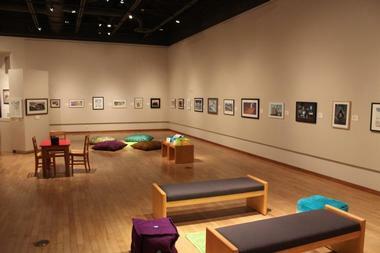 There is also the Helen Millard Children’s Gallery and temporary exhibitions. Great getaways: 25 Best Things to Do in Philadelphia. The Brattleboro Museum & Art Center is housed in a former train station, complete with a ticket window, views of the tracks and original marble steps. The Museum of Bad Art (MOBA) lets you observe art with a sense of humor. Despite its name, the purpose of the museum is not to criticize but rather to help visitors appreciate the artist's efforts. Perhaps it can serve as an inspiration to those who feel that their paintings are never good enough. The Linda Pace Foundation features a permanent collection of local, regional and national foremost artists. The museum presents a series of thought-provoking exhibitions which consist of a variety of media. Visit the National Mustard Museum where you can admire a collection of over 5,500 mustards from the 50 U.S. states as well as 70 countries around the world. The antique mustard pots from the Gibbons Collection are a must-see. Admission is free but you will probably end up spending money at the gift shop which sells a variety of delicious mustard goods. The Wolfsonian houses a collection of 120,000 objects dating from 1885 to 1945, including furniture, rare books, paintings, medals and textiles, as well as works in glass, ceramics and metal. The museum aims to inspire visitors to contemplate the changes that have taken place in the world by studying historical art and design. 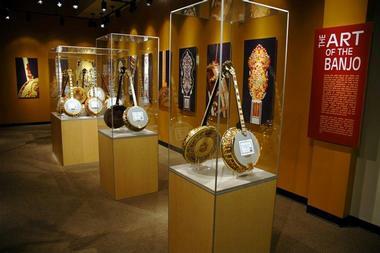 The American Banjo Museum is a 16,000-square-foot gallery spanning two floors, dedicated to the history of the instrument. The first floor of the museum serves as an introduction to banjo’s history and art. The second floor continues to tell the story about the people and instruments that have shaped banjo music through time. 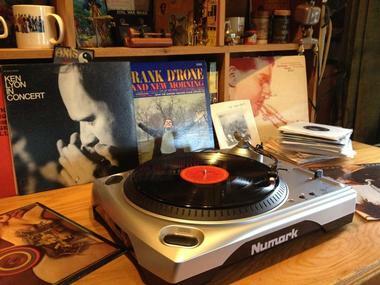 Visit the Rhode Island Music Hall of Fame on your weekend trip from New York or Boston. 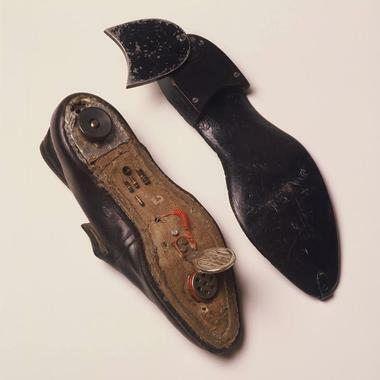 The exhibit celebrates 200 years of Rhode Island’s musical history, showcasing artifacts and audio recordings. Weekend & Day trip ideas: 25 Best Weekend Getaways from New York City. Couples can go on a VIP tour at the California Academy of Sciences (from $59 per person) which lets them skip the line, enjoy drinks & snacks in a reserved area, take a one-hour tour of the gem & mineral collection, visit the rainforest, interact with scientists, and watch the evening show at the Planetarium. California getaways: 45 Best Weekend Getaways from San Francisco.